As an NAR Green Designee, they have gained the knowledge and the tools necessary to become a trusted green resource. They have been trained to address your concerns with reducing energy costs. NAR Green Designees believe that every step toward a green, more sustainable environment is a step in the right direction. Whether you're looking green your home or your life, they can help. 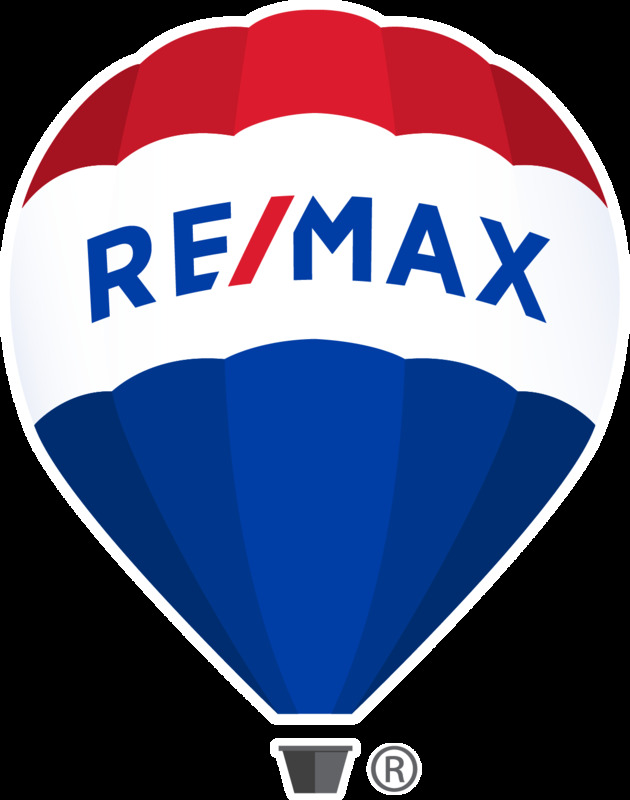 They have access to many top industry resources, tools, and updates to help you with your real estate transactions. They also have resources to outline the benefits of energy audits and cost savings of green features. Environmentally Conscious? 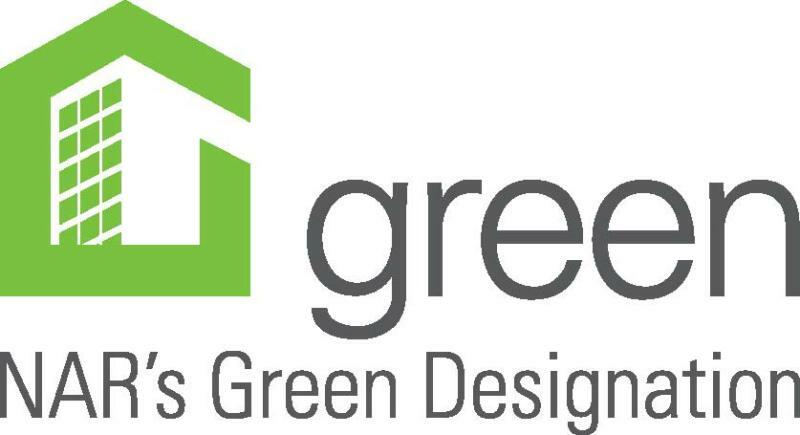 Call us today to talk with one of our GREEN Certified Realtors.